In “A First-Class Catastrophe” journalist Diana Henriques argues the 1987 stock-market crash should have prompted smarter regulatory overhaul. She has a point. But scandals earlier in the decade she covers – and some she doesn’t – were the real missed opportunities for reform. 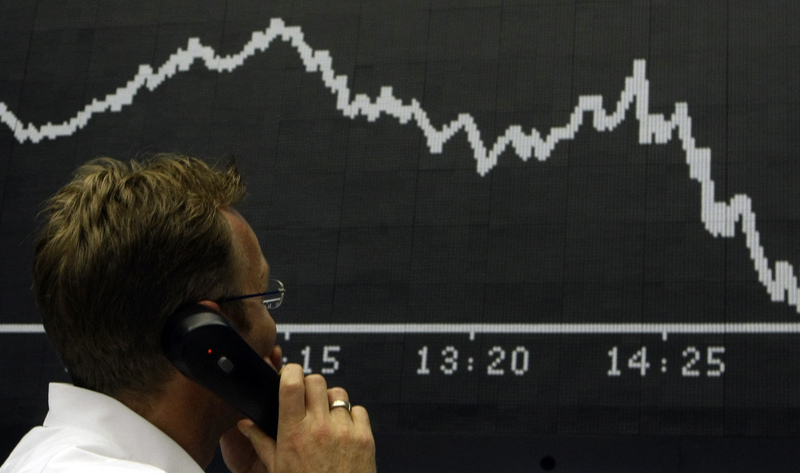 A trader talks on the phone as he stands in front of the DAX board at the Frankfurt stock exchange September 16, 2008. “A First-Class Catastrophe: The Road to Black Monday, the Worst Day in Wall Street History” by Diana Henriques was published on Sept. 19 by Henry Holt.